Check out the coolest viewing experience your family has ever seen. 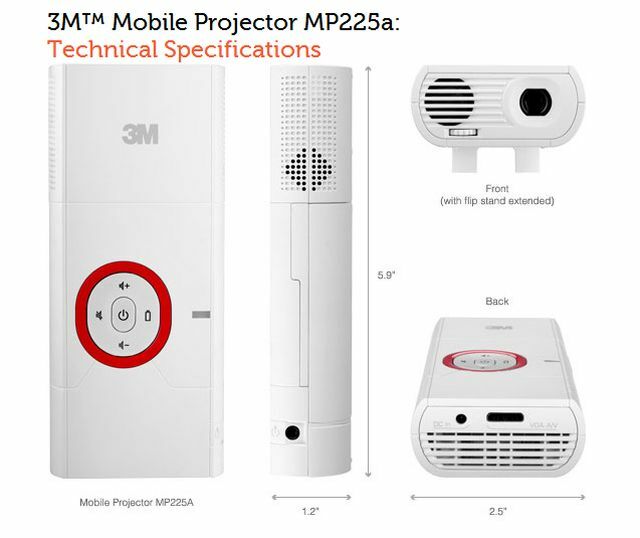 3M™ Mobile Projectors let you watch your favorite movies anywhere you like. Indoors or out! Get ready for a new family tradition. Because when a movie is blasted up big like this and your loved ones gather around, it’s like the stars are aligning just for your family. Movie night becomes not just a video on the TV anymore. It’s a full-on family experience, like going out to a drive-in used to be. You might even need to upgrade the snacks! Your vacation photos and videos are pretty great already, but imagine them life size! You’ll feel like you’ve stepped right back into the memory and brought your audience with you. Revisit your wedding pictures like you’ve never seen them before. Or invite the girls over and show off that new baby. They will melt from the overwhelming cuteness, all up close and personal.